Caught on Cam: Large gator strolling down the sidewalk along McGregor Blvd. 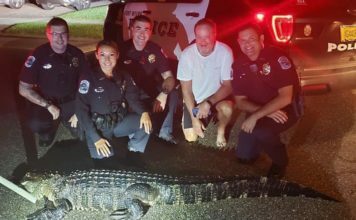 A huge alligator was spotted walking down the sidewalk along McGregor Boulevard near Pine Ridge Road in Fort Myers Friday. 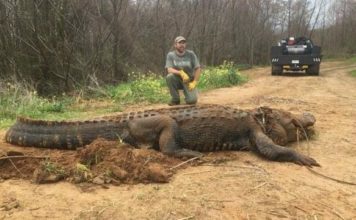 The video of the gator was sent to us by WINK News viewer Chelsea Brinson.